When you think of Emails, you may think that there is only one way to get them. You sign up for your account and wait for your Emails to come to you. 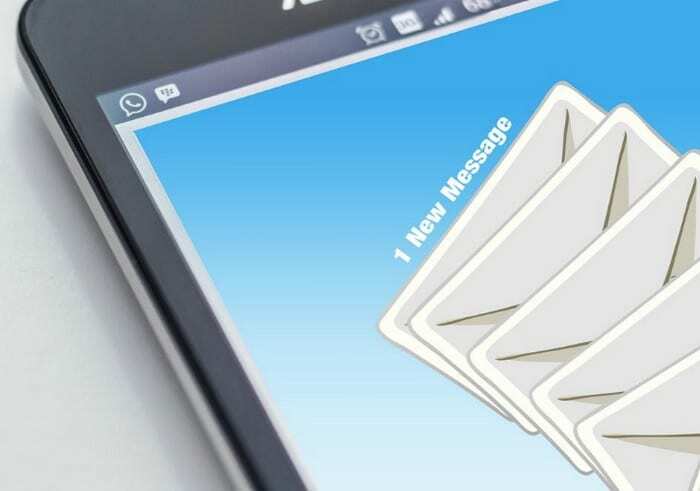 Did you know that there are two ways to get your Emails? You can either opt to get Push or Fetch Emails. One method makes your device check your Emails while the other sends you new Emails automatically. You get your Emails regardless of which method you choose you’ll still get your Emails, but one method will make sure that you get your Emails as soon as possible. 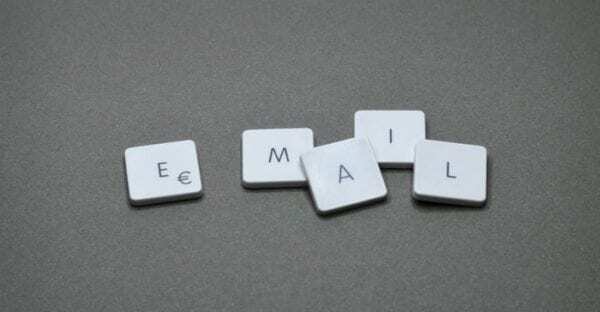 Push Emails (IMAP) give you an always-on Email system. This means that the new Email is pushed as it makes it way from the mail server to the mail user agent, in other words, it needs a remote server, so your device knows when new mail has arrived. With this system, all you have to do is wait to receive the new mail notification. In Android, for example, Gmail uses Google Cloud Messaging to have your Emails delivered to you. If you want to use Push notifications, then remember to go with the IMAP Email protocol. The older your device is, the less likely it is to support push Emails. With Fetch Email (POP3), your Emails are kept in the server until the client asks for it. Your Email won’t be in the server for very long since the client will usually ask for it after a few minutes. The time frame will often be around five to 15 minutes, but there are times when it can be a few hours. The downside to fetch Emails is that it can really drain your device’s battery, unlike Push Emails that will only work when new mail comes in. 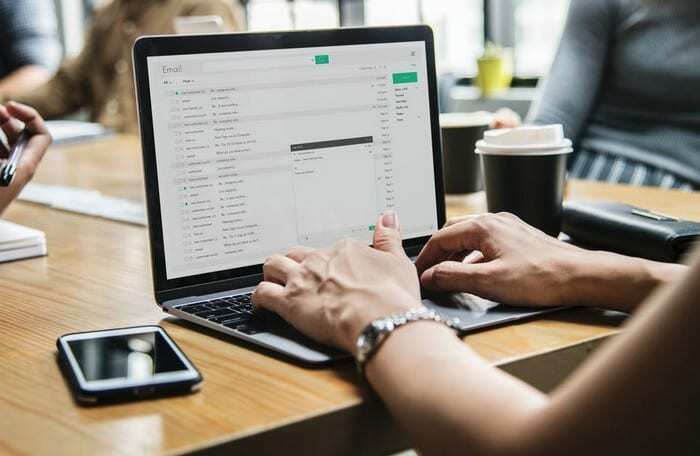 Fetch Emails may not be as new and sure, it is even slower than push Emails, but you can bet that it’s easier to work with and more trustworthy. Fetch Emails are not a good choice for you if you are expecting an important Email. Why? Because that vital Email could be delivered more than ten minutes after it was sent. The Push method is easier than the other, but just because it’s easier doesn’t mean that everyone is going to use it. When you set up your Email, you may have the option to use fetch Email, but don’t be surprised if you don’t see this option since most Email services use Push by default. What method do you prefer? And I remember people sticking their nose up at the feature when it was on the Blackberry phones. I missed Blackberry revolution but if i am not mistaken, their entire hoopla was around push emails. This was novelty in 2000. Your Blackberry should get email instantly. That was innovative and fresh. Now, push messaging is the standard.